Ever since the rumors that he attended his own 84th birthday at Graceland surfaced, conspiracy theories regarding the King of Rock and Roll have come out in full blast. Here is the latest story(with Proof) ELVIS is alive and well and working as a singing pastor in Arkansas! Conspiracy theorists really went overboard with this one. Granted, the silver haired pastor bears an uncanny resemblance to Elvis, and his singing voice? It sounds quite identical to the late(alive) musician. Ever since Elvis was declared dead on August 16, 1977, at the age of 42, after having a heart attack while using the Bathroom, there have conspiracy theories that he still lives. 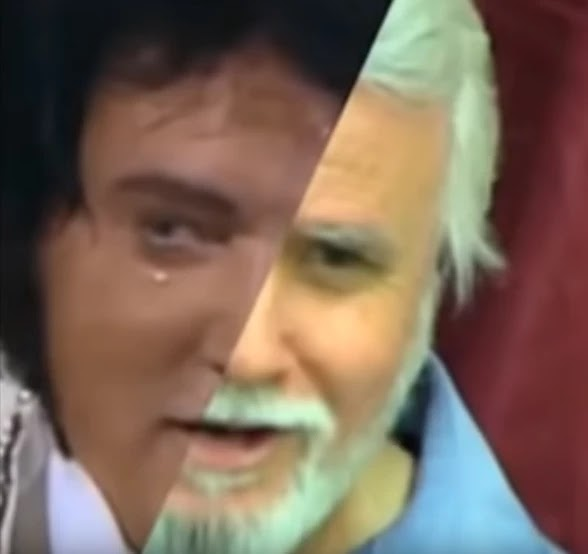 One of the most popular recent theories is that Elvis – who would now be 84 – has assumed the identity of man of God Bob Joyce. But that’s just about where it ends. 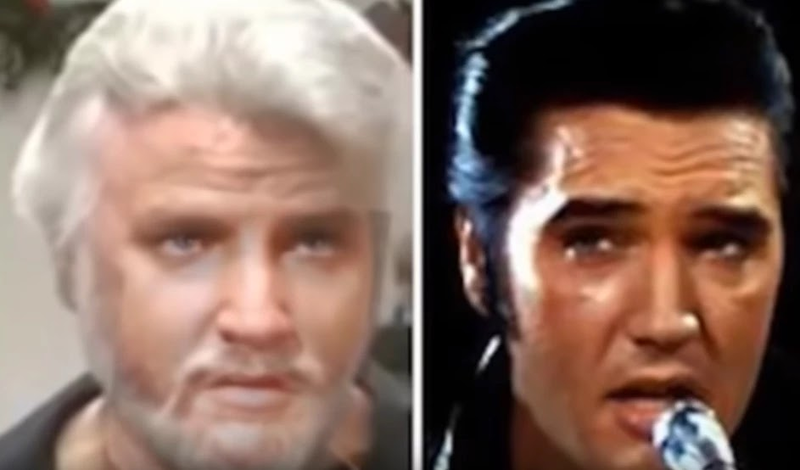 A glimmer of the craziness surrounding the ‘Bob Joyce is Elvis’ theory, can be seen when you take a look at the ‘Evidence Elvis Presley is Alive’ Facebook page dedicated to ‘proving the incredible idea. The Pastor himself, who is allegedly in his early 80s, appears to have taken the conspiracy theories in his stride. Here is his take on the whole thing? "Most of these folk know that I’m not Elvis but to them it doesn’t matter"
But he still set the confusion straight. He isn't actually in his 80s. A video that appears to have been released by him explains that he was born in 1963 and married his wife Willena in 1975. There are also pictures of his family including his three children. He went on to explain that he understands why people will react this way; Their great love for Elvis. But he also concedes that although he is flattered, there can only be one Elvis, and its certainly not him.